An annual study conducted on the residential electronic systems industry to quantify, segment, characterize, and forecast the market at large; specifically, to obtain characteristics of companies working within the industry and the annual economic performance of the industry broken down by channel and product segment. This is an abridged version of the 2015 report containing a condensed selection of the data included in the full report. 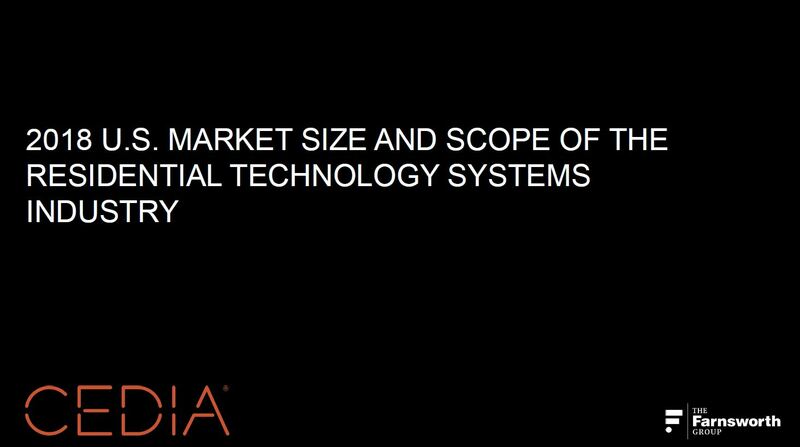 CEDIA's Size & Scope survey is an annual study conducted on the residential electronic systems industry to quantify, segment, characterize, and forecast the market at large; specifically, to obtain characteristics of companies working within the industry and the annual economic performance of the industry broken down by channel and product segment. 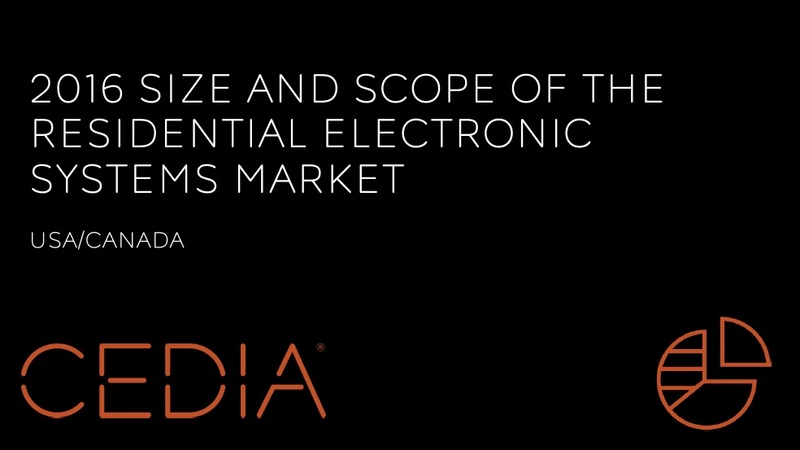 This document is only available to CEDIA members. CEDIA members who have renewed their 2016 membership receive free access. This is an abridged version of the 2014 report containing only a small percentage of the data included in the full report. CEDIA members receive free access.